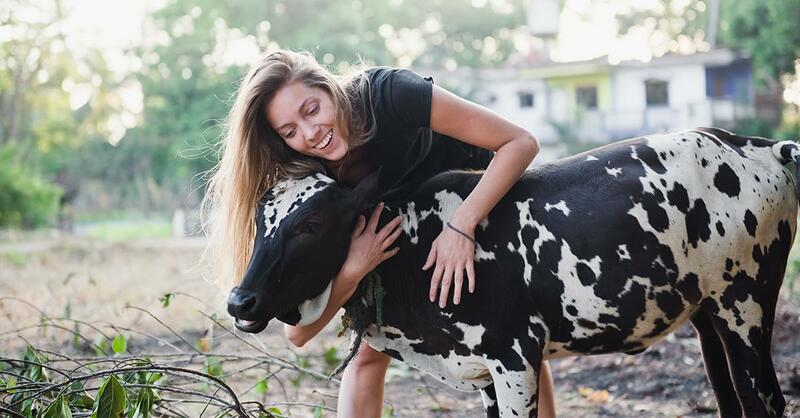 The New Trend for Wellness: Cow Hugging! Have you ever thought about alternative ways to deal with stress rather than tea and meditation? If so, we have the solution for you: Cow Hugging!! According to a study made y PubMed, there is proof that the levels of stress in an individual can decrease by interacting with animals. In New York, Mountain Horse Farm offers an entire experience with Cows for $300 for a 90-minute session. Or, a 60-minute session for $75 that includes only the hugging part.